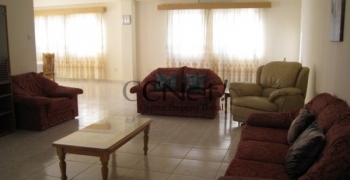 REDUCED This penthouse apartment is situated in Geroskipou, on the 3rd floor of a small block .. IDEAL INVESTMENT! 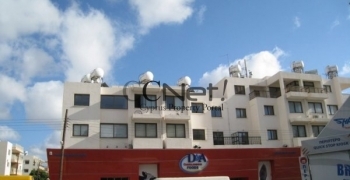 Building for sale in the heart of Paphos Town. Title Deeds are available. Green River Apartments are characterized by the elegant design of the 3 .. Title Deeds are available. Green River Apartments are characterized by the elegant design of the modern, .. Title Deeds are available. Situated on the first floor of a block of apartments in the ..
4 apartments behind Ayios Nikolaos roundabout in Limassol, only 1 km to the sea, offered .. This project of two buildings of luxury 2 & 3 bedroom apartments is situated in ..
3 bedroom penthouse in Kato Paphos, part of a fabulous development which combines all the .. Title Deeds are available. 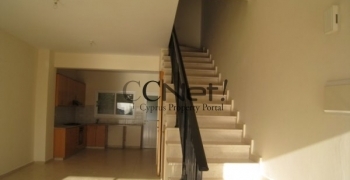 Ground floor apartment in Konia, close to amenities, with a mature 80 .. Title Deeds are available. A freehold property with an open plan living / dining area and .. Title Deeds issued. 1 bedroom apartment which is part of the Vikla Development situated in ..